This gallery includes photos taken in the natural macro world that are not relevant to the to other macro galleries. 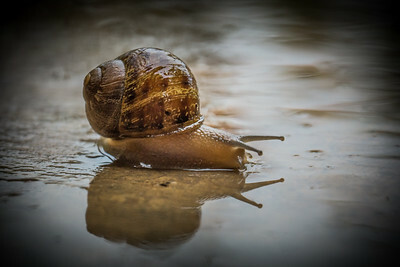 I captured this snail lying on the sidewalk while it was raining casting his reflection in the rainwater. 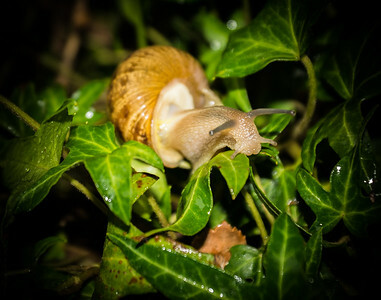 ​I captured this snail setting on the leaves in a plant during a rainstorm. I was having a hard time keeping my Camera and lens dry. Nails are shelled gastropods.